AIM Biotech is a Singapore-based startup company that develops innovative tools for research, drug development & clinical diagnostics. AIM's first offering is an easy-to-use, modular platform for 3D multicellular culture targeted at the research market. 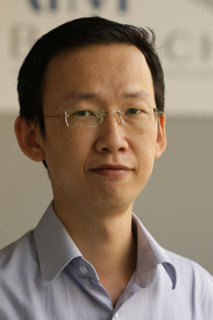 Kuan Chee Mun was previously responsible for Advanced Technology Development at Becton Dickinson & Co. (Asia-Pacific), a Fortune 500 medical device multinational company. He focused on identifying new business opportunities and developing product concepts & technologies to address unmet needs of customers from China, India and other Asia Pacific economies. Prior to this appointment, Chee Mun was the General Manager for the first international subsidiary of the Johns Hopkins University School of Medicine, based in Singapore. He began his career in academic research in molecular biology, and later joined the Singapore National Science & Technology Board. Chee Mun holds an MBA from the University of Chicago Booth School of Business and a Bachelor of Science (Honours) in Cell & Molecular Biology from the National University of Singapore. 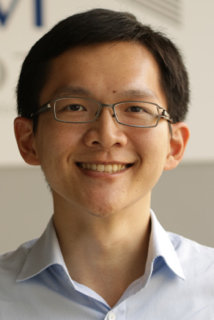 Lawrence Lim was previously a Staff R&D Engineer at Becton Dickinson & Co. (Asia-Pacific) where he led teams in developing intravenous therapy medical devices. He brings a rich background in product development, having worked in cross-functional teams that took projects from product concept through to manufacturing and marketing. 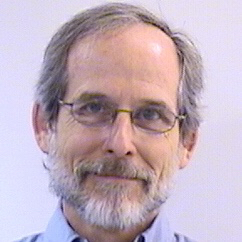 He practiced Design for Six Sigma (DFSS) methodologies in new product development and is a certified DFSS ‘Black Belt’. Lawrence holds 6 granted patents from his work in Becton Dickinson. He was formerly a Senior Mechanical Design Engineer at Delphi Automotive Systems. Lawrence holds an MBA from the University of Strathclyde, MSc in Smart Product Design and Bachelor of Engineering (Honours) from the Nanyang Technology University. 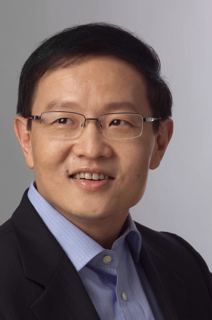 Prior to joining AIM Biotech’s team, Lim Sei Hien was a member of Prof. Roger Kamm’s lab and focused on developing strategies for neovascularization that are of great interest to tissue repair and regeneration. He has a wealth of experience in establishing cell-based functional models in microfluidics for research applications. Sei Hien received his Ph.D. in Bioengineering from the National University of Singapore with the support from the Singapore-MIT Alliance for Research and Technology (SMART) graduate fellowship. 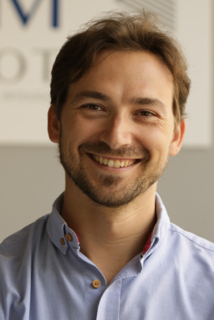 Andrea Pavesi is a consultant to AIM Biotech and one of its founding team members. He is an entrepreneurial scientist with a Ph.D. in Biomedical and Biomechanical Engineering and 7 years of experience in the full spectrum of biomedical engineering and lab-on-a-chip technologies. A former Research Scientist at the Singapore-MIT Alliance for Research and Technology (SMART), he is currently a Junior Investigator at the Institute of Molecular and Cell Biology in Singapore. Andrea is also a graduate of the ESSEC Business School. Roger D. Kamm is the Cecil and Ida Green Distinguished Professor of Biological and Mechanical Engineering at MIT. 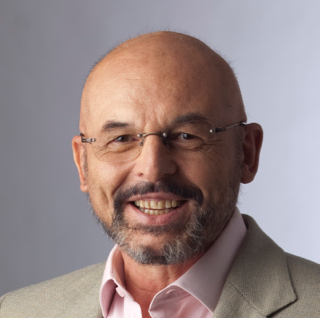 He is the recipient of numerous awards including the ASME Lissner Award and the European Society of Biomechanics Huiskes Medal. Since 2010, he has been the Director of the NSF Science and Technology Center on Emergent Behaviors of Integrated Cellular Systems. He was elected to be a member of the National Academy of Medicine in 2010. A primary objective of Kamm’s research group is the application of fundamental concepts in fluid and solid mechanics to better understand essential biological and physiological phenomena. His lab focuses on the molecular mechanisms of cellular force sensation, and the development of new microfluidic technologies for vascularized engineered tissues and models of metastatic cancer. He is co-founder of two companies, CardioVascular Technologies, and AIM Biotech. 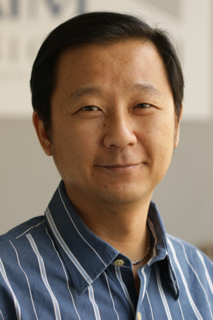 Seok (Sid) Chung is a Professor at the School of Mechanical Engineering, Korea University and the at the KU-KIST Graduate School of Converging Science and Technology. He leads a research group working on hydrogel incorporating microfluidic cell culture assay and microscale tissue reconstitution. He obtained MS (1998) and PhD degree (2002) in School of Mechanical and Aerospace Engineering, Seoul National University. After five years building and working at a start-up company (NanoEntek Co. (KOSDAQ 039860)), he worked with professor Roger D. Kamm at MIT as post-doctoral fellow for four years. 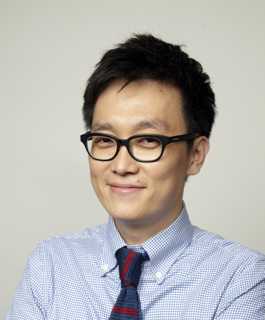 He joined Korea University as faculty member in 2009. Prof Chwee Teck Lim is a Provost’s Chair Professor from the National University of Singapore. He is a biomedical engineer and his research interests include the development of microfluidic biochips for human disease detection and diagnosis. Prof Lim has authored more than 270 journal papers (including 40 invited/review articles), 26 book chapters and delivered more than 260 invited talks. He is also on the editorial boards of 14 journals and co-founded four startups. Prof Lim and his team have won more than 50 research awards and honors including the Vladimir K. Zworykin Award in 2015, Outstanding Researcher Award and Outstanding Innovator Award in 2014, the Credit Suisse Technopreneur of the Year Award, Wall Street Journal Asian Innovation Award (Gold) in 2012, TechVenture Rising Star Innovator Award and President's Technology Award in 2011 and the IES Prestigious Engineering Achievement Award in 2010 among others. Jean Paul Thiery is currently CNRS emeritus scientist in Paris and a Visiting Professor at the National University of Singapore (NUS). He was until June 2015, Professor and Head of the Biochemistry Department, School of Medicine, NUS. He also had a joint appointment as Research Director at IMCB A*STAR Singapore and was Senior Principal Investigator at the Cancer Science Institute at NUS. In 2006, he moved to Singapore from his position as Head of Translational Research at the Medical Division of the Comprehensive Cancer Center of Institut Curie, and before that, Head of the Cell Biology Department at the Institut Curie in Paris until 2003. After his PhD studies at the University of Paris, his postdoctoral research with Gerald Edelman (Nobel Laureate) at the Rockefeller University led to the discovery of N-CAM, the first intercellular adhesion molecule to be identified. His influential works include pioneering studies in cell adhesion and migration in early embryogenesis and in elucidating the roles of growth factors and adhesion signaling molecules in Epithelial-Mesenchymal Transitions (EMT). Jean Paul Thiery’s current research focus is to unravel the mechanisms of invasion and metastasis of carcinoma cells. His seminal contributions to bladder carcinoma studies have led to the discovery of the molecular mechanisms underlying the formation of superficial or invasive tumors. Currently, his laboratory is focusing on oncogenomics and the creation of functional approaches to characterize breast and ovarian carcinoma with the ultimate goal to apply EMT-based therapeutic approaches. Jean Paul Thiery is an EMBO and Academia Europea member.